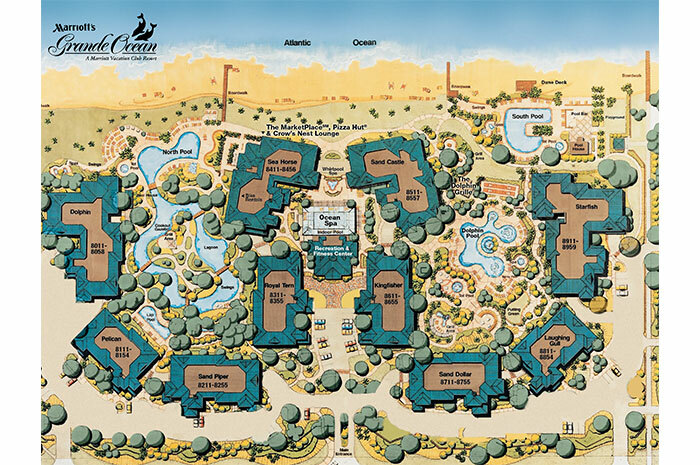 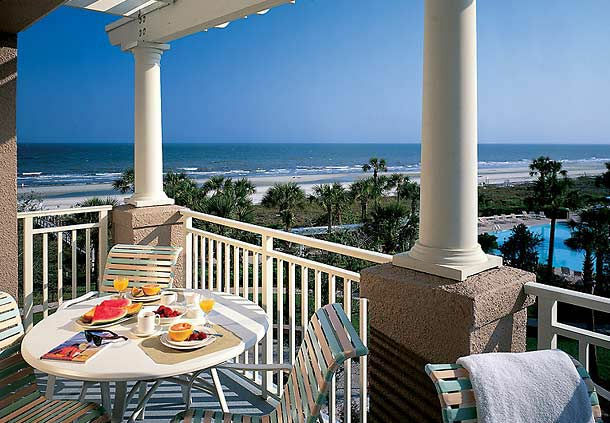 Treat your family to a remarkable vacation at Marriott’s Grande Ocean. 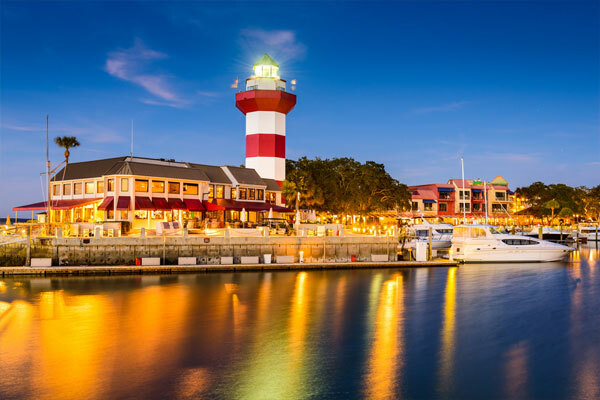 Showcasing an unparalleled location in Hilton Head Island, South Carolina and a wide range of luxury amenities, we can set the stage for lasting memories. 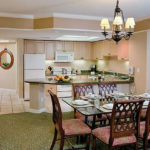 Each stylish two-bedroom rental villa boasts separate spaces for living, sleeping and dining, a full kitchen, luxury bedding, a washer and dryer and a balcony, while free Wi-Fi throughout our resort can ensure that you keep in touch during your stay. 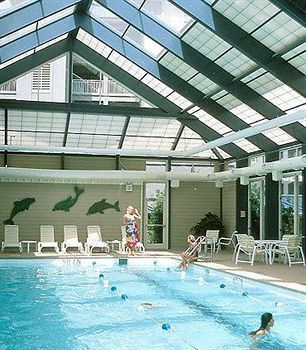 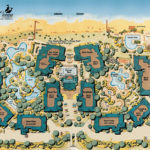 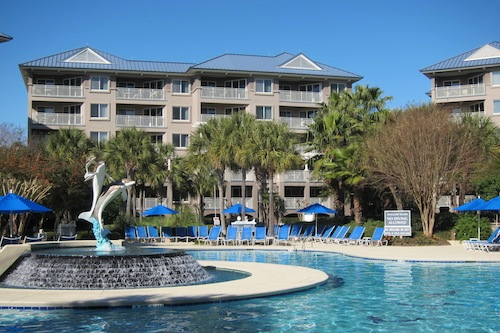 Pay a visit to our resort here in South Carolina to enjoy two swimming pools, exquisite on-site restaurant options, a well-equipped gym and a host of family-friendly activities, such as a putting green, table tennis and a shuffleboard court. 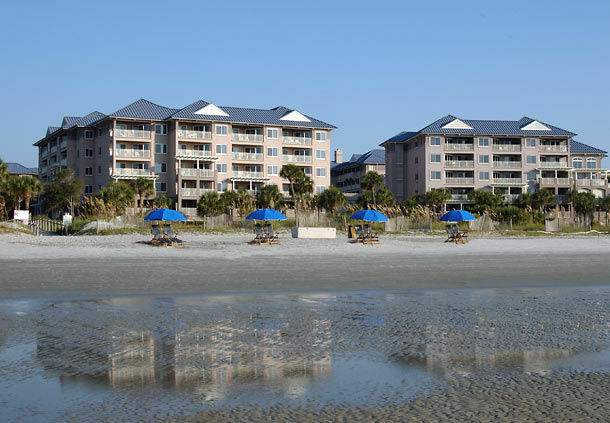 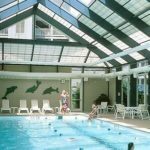 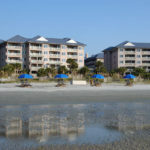 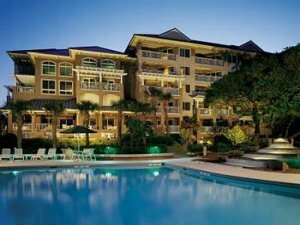 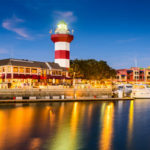 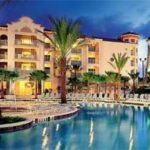 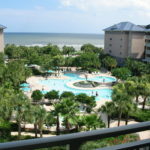 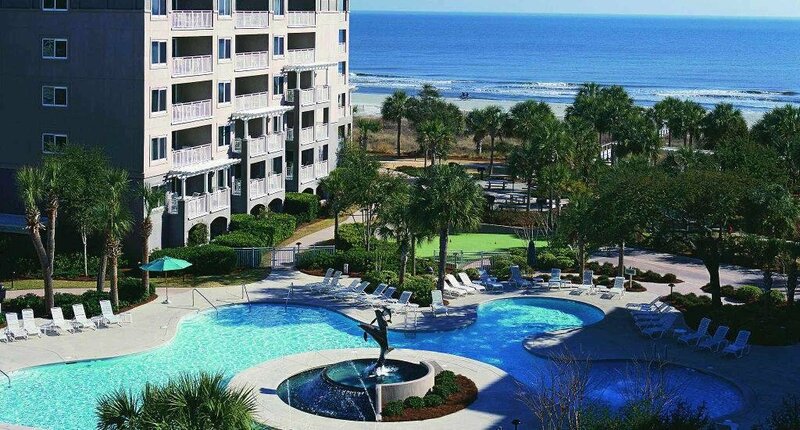 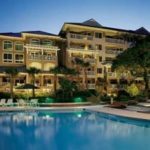 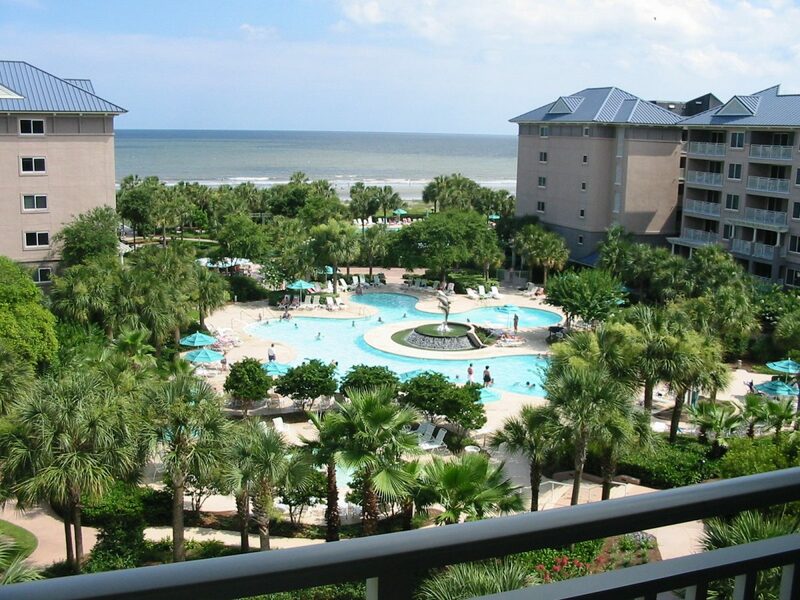 In addition, our resort’s terrific location in Hilton Head Island’s Forest Beach area allows for easy access to notable destinations; our vacation rentals are a brief walk from the beach, and near superb shopping and dining. 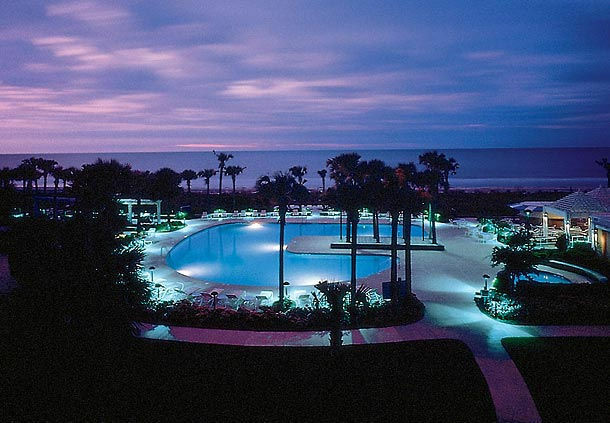 Explore first-class luxury at Marriott’s Grande Ocean. 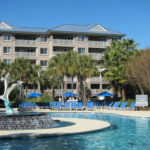 Our contemporary two-bedroom vacation villas offer an incomparable location in Hilton Head Island. 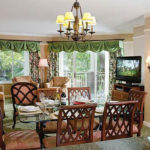 Perfect for vacationing families, our villas boast separate living, sleeping and dining areas. 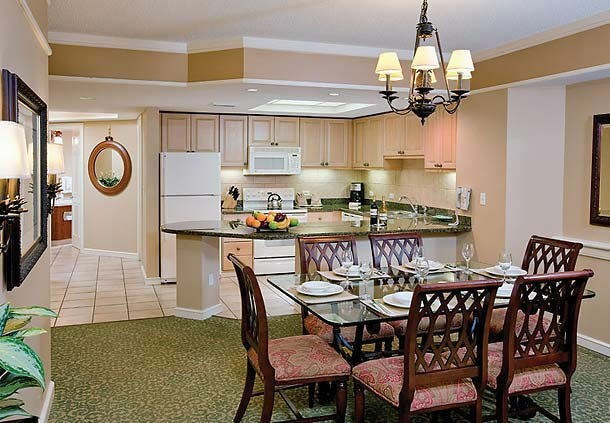 Feel at home with a full kitchen, which includes a refrigerator, an oven, a dishwasher and more. 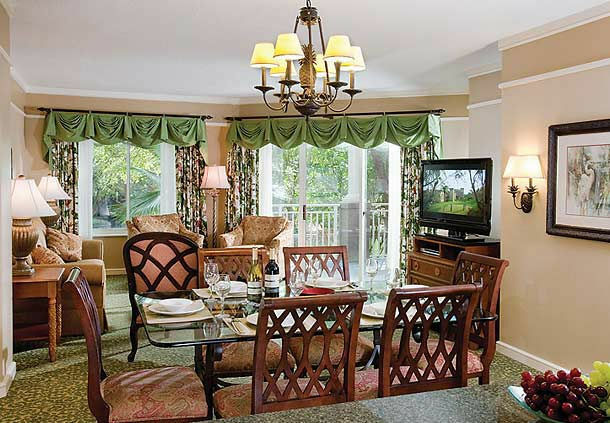 Keep your family entertained with flat-screen TVs, premium movie channels and a DVD player. 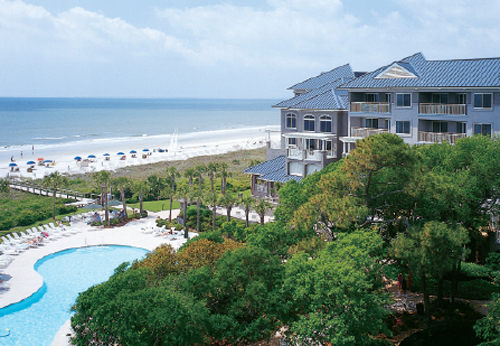 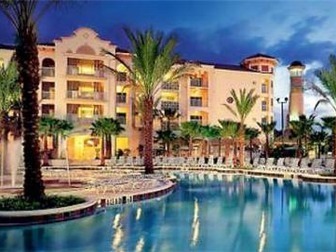 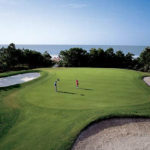 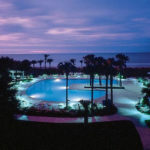 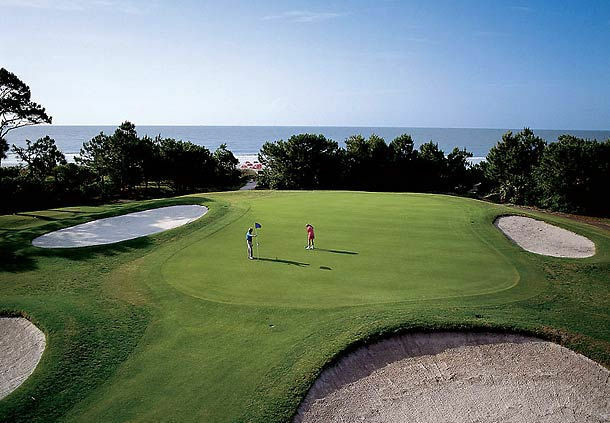 Stay productive during your time in Hilton Head. 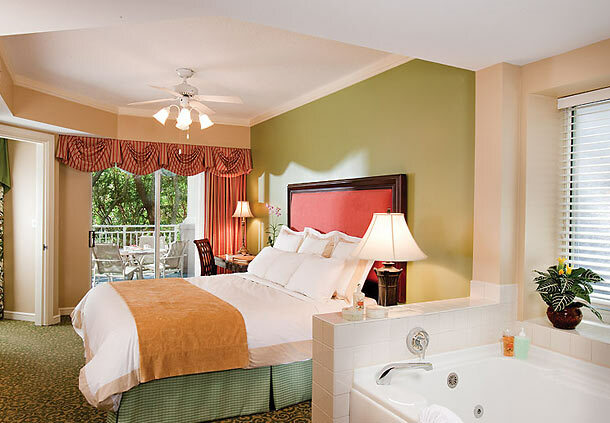 Our villas feature complimentary high-speed Wi-Fi. 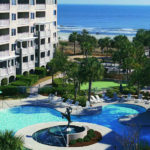 We also showcase a washer and dryer, a private balcony, plush bedding and a coffee and tea maker.